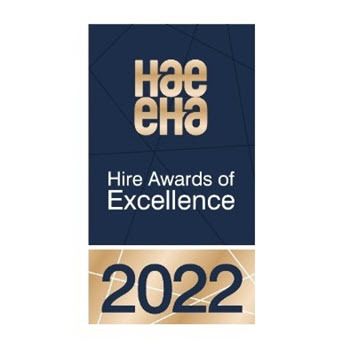 The main criteria for this award is: ease of use, innovation, up-to-date information when searching for hire and/or sale products. The key to success in this category lies in demonstrating how you make strategic use of social media and online/email marketing to maximise your internet presence. Your website must also communicate your customer care and service delivery aims and objectives. You should provide evidence to the judges that your nomination fulfils this brief. Your website(s) URL (including any necessary guest login details to enable the judging panel to easily evaluate all areas of the website). The URL’s of all social media groups and pages (including any necessary guest login details to enable the judging panel to easily evaluate all areas of the page). NOTE: Failure to provide either full access or sample sites with full navigation will automatically be discounted.